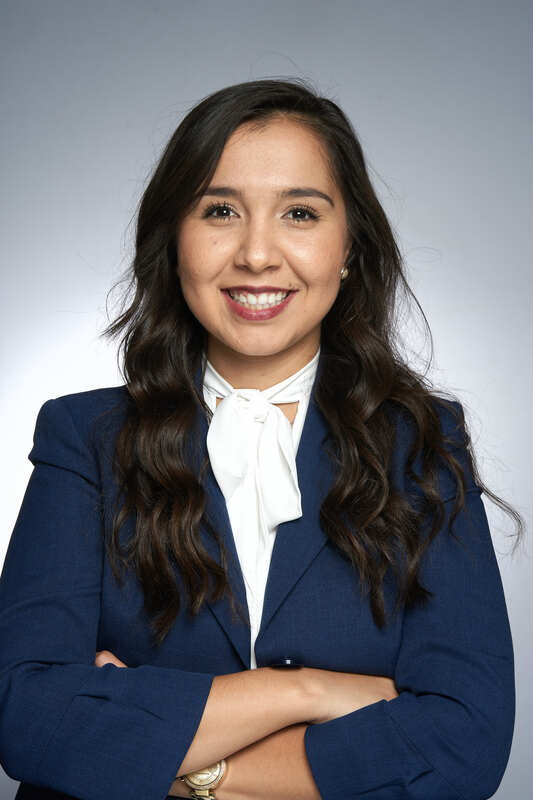 Belem Lamas serves as Legislative Deputy and is responsible for recommending strategies to achieve Council District 8 legislative priorities and execute a plan. She plays a leadership role in matters pertaining to affordable housing, business, and nonprofit stabilization in South Los Angeles. Additionally, her issue areas include commission appointments, monitoring all Rules, Elections, and Intergovernmental Committee matters, and working with constituents to create effective policy proposals. Prior to joining Councilmember Harris-Dawson’s office, Belem worked as an economic development coordinator for a private institution. Belem also worked overseas as an educational ambassador in Qingyuan, China where she focused on advancing intercultural communications in the rural village’s underserved public schools. She also completed a year-long legislative internship for Council District 14. Belem earned a B.A in both Chicana/o Studies and Political Science from UCLA as well as a Masters in International Public Policy and Management from USC. She is a Los Angeles native who grew up in Watts and South Central. Belem has always been passionate about creating a positive change in underserved communities. In her spare time, Belem enjoys playing beach volleyball, reading Spanish literature, and watching docudramas.